Thanksgiving is only 6 days away. Let me recommend one of my family’s favorite pies. I originally posted this recipe last November. It is such a yummy recipe that I wanted to share it again with you. You can never go wrong with anything chocolate. That is why this pie is always a huge hit anywhere I take it. You are going to love how simple the chocolate mousse is to make. Make sure to read the tips before the recipe. 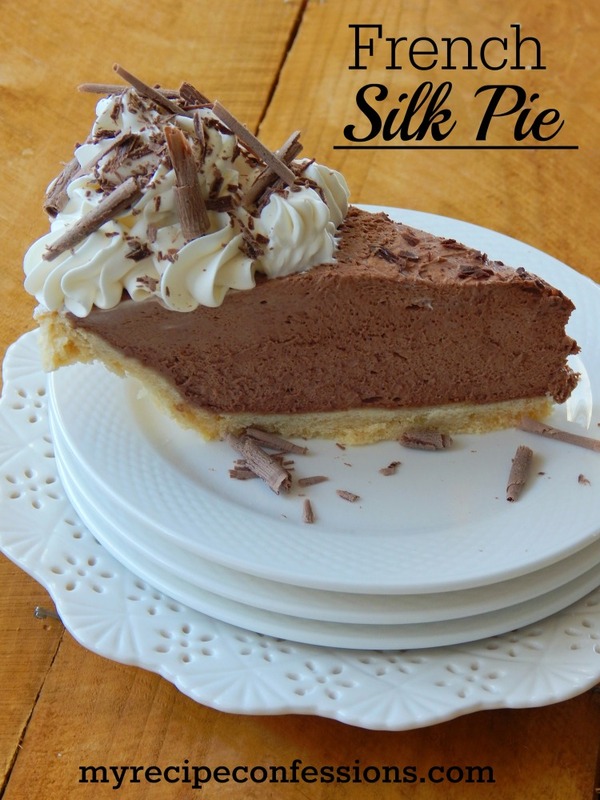 You can find the French Silk Pie recipe here.